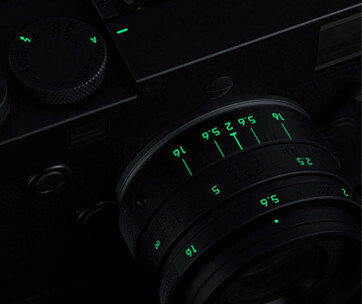 It looks like a cross between a mirrorless camera and a professional DSLR. 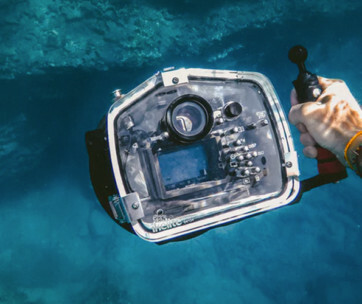 It’s compact yet provides just enough bulk to have it sitting comfortably in your hands. 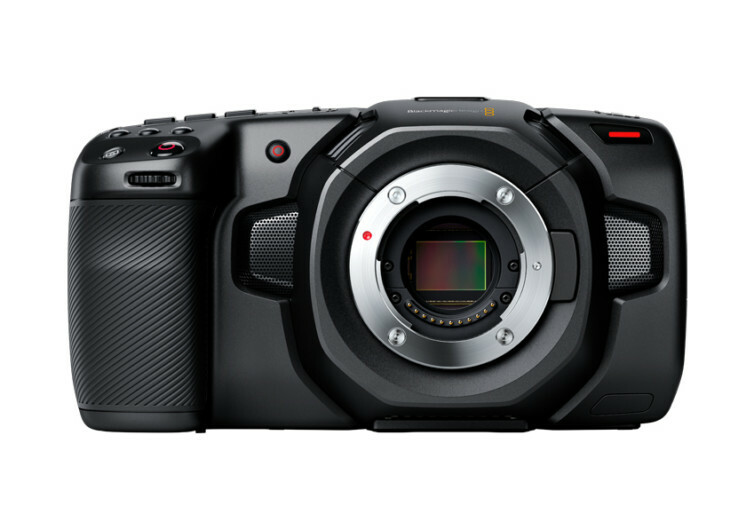 The Blackmagic Pocket Cinema Camera 4K won’t be slipping in any pocket anytime soon, but it sure is going to create a host of wonderful opportunities for the budding cinematographer. 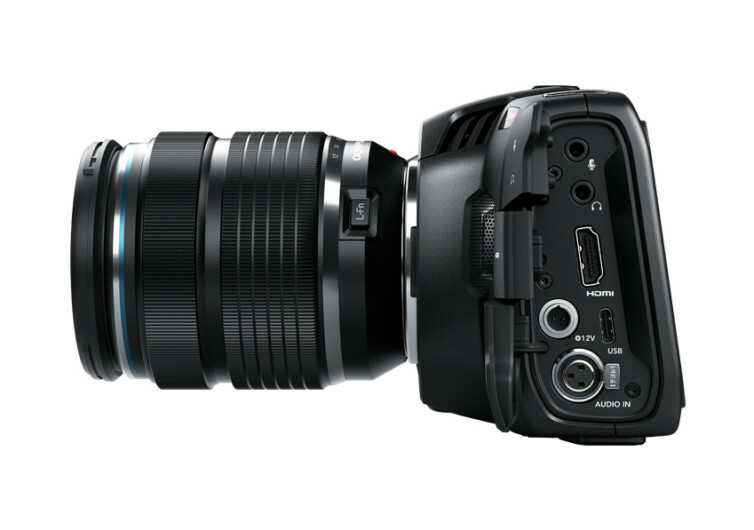 The Blackmagic doesn’t use any hocus-pocus in its prowess. Instead, it relies on the next generation of video capture technology in stunning 4K UHD resolution. 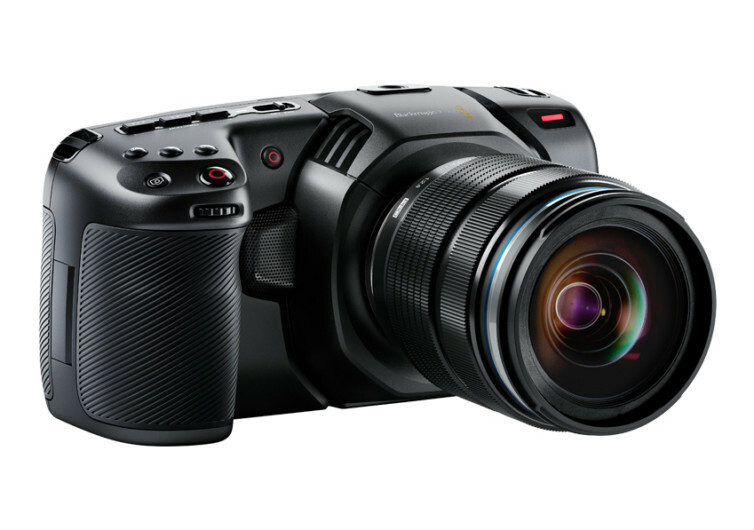 With a 4/3 image sensor, dual native ISO settings of up to 25,600, and a dynamic range rated at 13 stops, the Blackmagic has everything that you need to capture moments and weave them together to create a wonderful memory. 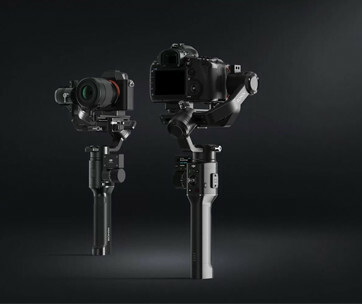 It’s got 3D LUT support, built-in mic, Bluetooth connectivity, full-sized HDMI port, USB-C expansion port, mini XLR input, and an MFT lens mount so you can easily replace the lens with compatible premium optical systems. 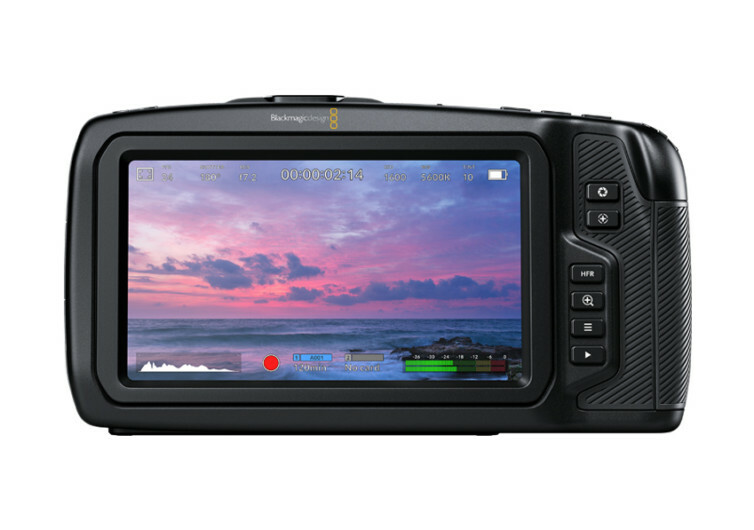 All the touch controls are easily accessible on the top and back panels of the Blackmagic so there’s no need to fidget. 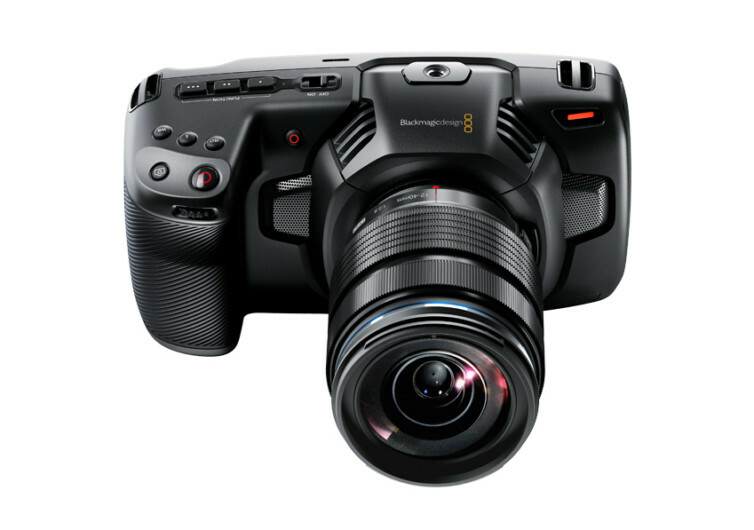 Creating stunning videos of cinematographic worth is made super simple with the Blackmagic. It’s actually the magic wand of aspiring cinematographers.